Hajdúszoboszló is located in the north-eastern part of the Great Hungarian Plain, 200 kilometres east of Budapest and 20 kilometres south-west of Debrecen. Here can be found the biggest bath of Hungary, which world famous thermal bath is excellent able to treatment rheumatic and articular illness, to treatment of inflammations, cutaneous diseases and for aftercare of muscle and bone injuries. The city and its environment entice the visitors for trips: visiting of Debrecen, program on the Hungarian Plain, excursion to Eger, to Tokaj- to the city of the wines, boating on the River Tisza. 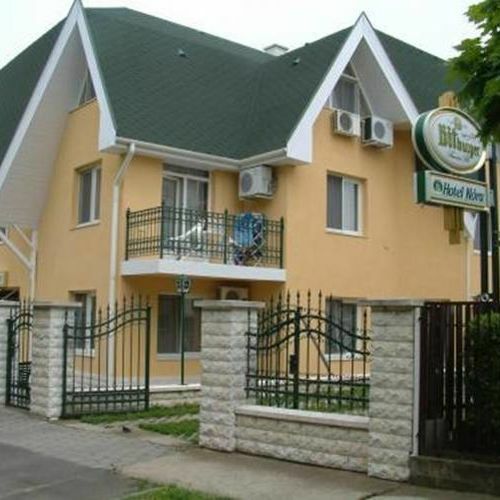 The hotel is located in the center of the city, 100 metres far from the entrance of the medical bath. 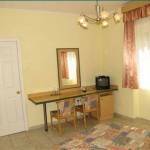 The hotel has 1 single room, 14 double rooms, 4 triple rooms equipped with air-conditioned and 1 apartment. 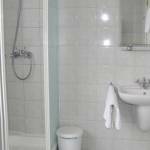 The rooms are equipped with bathrooms, with SAT and color TV, phone, minibar, and with Wi-Fi access. The garage can be used 24 hours a day and for extra charge. 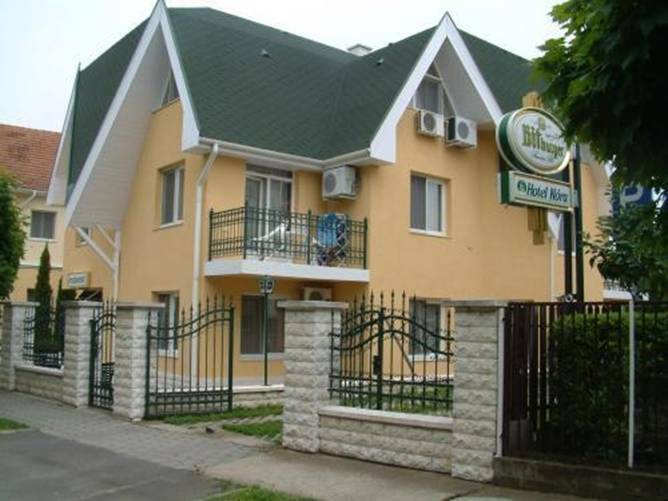 The rating of Hotel Nóra Hajdúszoboszló is 8.9 from the maximum 10, 166 based on actual and valid guest ratings and reviews. "Hangyák a reggeli kenyérben. Alsó kategóriás ételek italok. Dohányzó a szoba ablak alatt." "Udvarias kiszolgálás.Egyéni kérések figyelembevétele.Bőséges reggeli és finom vacsorák.Barátságos , kedves személyzet.Ők valóban vendégszerető emberek."